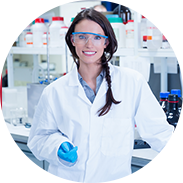 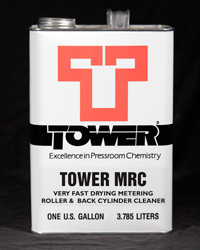 Tower MRC is a fast drying solvent blend formulated to clean metering rollers in continuous dampening systems. 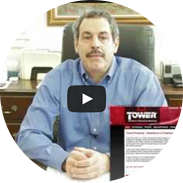 This product will clean quickly and leave no residue. 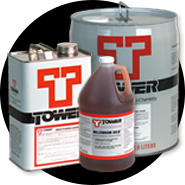 It can also be used to clean back cylinders and used as a fast drying typewash.